From the moment you walk in our door, you'll enjoy a unique and fun shopping experience, complete with a diverse selection of fashionable apparel, stylish accessories, and friendly customer service. Each store is an independently owned and operated franchise that offers a wide variety of apparel for women of all ages, whether you're a trendsetter or lover of classic all-American style. 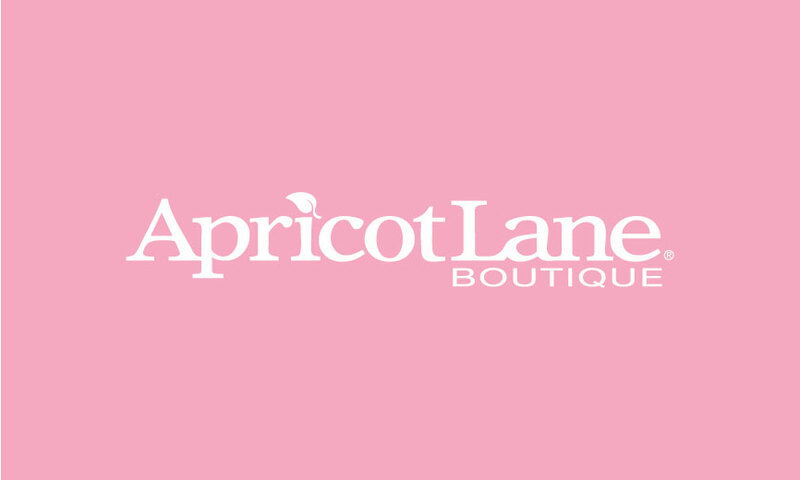 Stop by Apricot Lane Boutique today and step out in style tomorrow!